In the next few years, we are going to see more sophisticated virtual reality solutions. 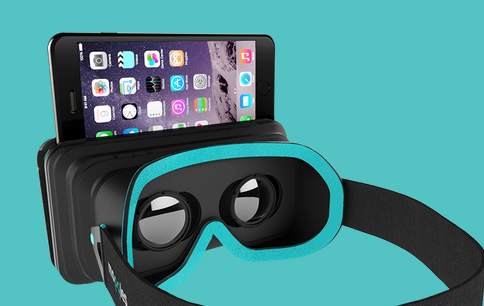 There are already a few VR headsets that rely on smartphones to get the job done. 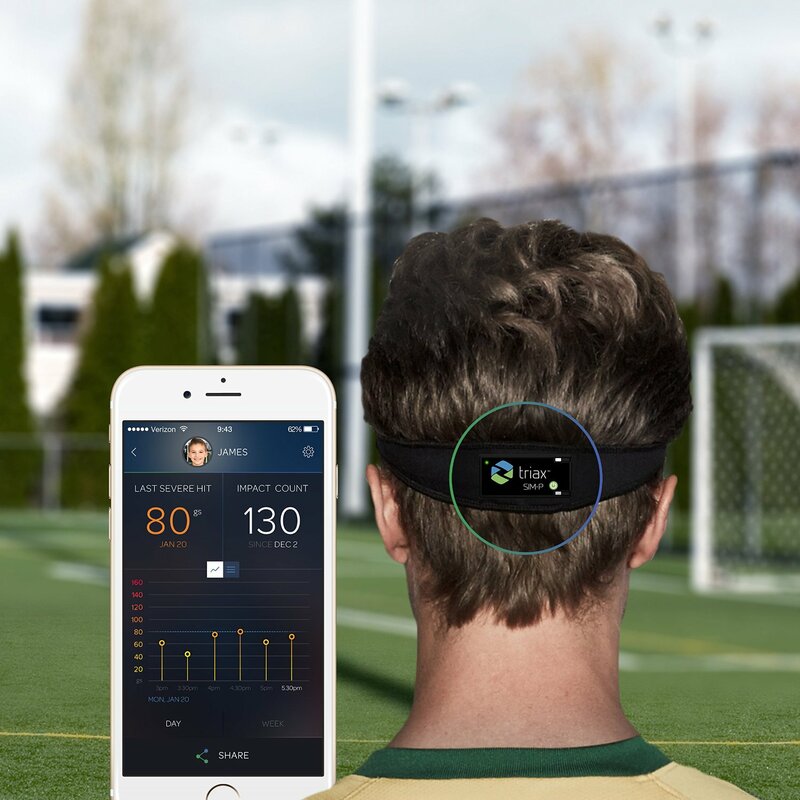 Moggles is a virtual reality device that uses the display and sensors of your smartphone to track motions of your head and display updates in real-time. With its head tracking feature, you will be able to experience an immersive virtual reality environment anywhere. The headset is suitable for smartphones up to 5.5″. It is portable and foldable. You get focus adjustment and adjustable lenses to get more out of your experience. The hand controller has action buttons and everything you need to use your VR system. Its sensors recognize your hand movements. The companion app runs on iOS and Android devices. The device is compatible with various third-party apps. You can find out more information about it here.